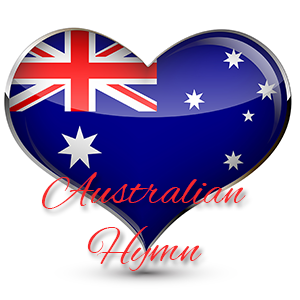 Australian Hymn is another poem written by John Dunmore Lang in November 1826. It follows the same vein as Australian Anthem and I assume wasn’t included in the final vote for a new Australian National Anthem because of its focus on Britain, God and Racism also. Thy throne O God for ever stands! Was planted, mighty God by thee! The Wombat and the Kangaroo! Thy bright designs – thy heavenly will! Thy blessing on our Southern Land! The Sun of Righteousness may rise! The triumphs of their Heavenly Lord.